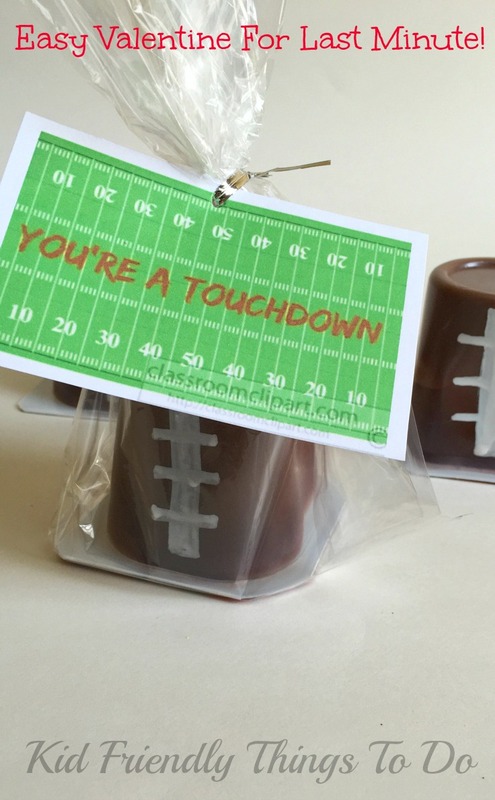 A Clever & Unique Valentine's Idea For Kids! 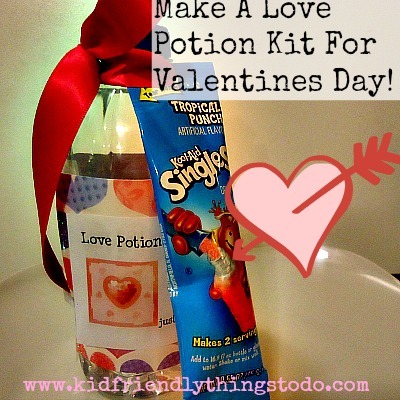 Home » Arts & Crafts » Another Valentine Idea For Kids! Love is in the air! It’s time for lots and lots of Valentine ideas! 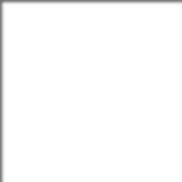 This one is nice, simple and fun! Get yourself a net, and some Swedish Fish Gummies. 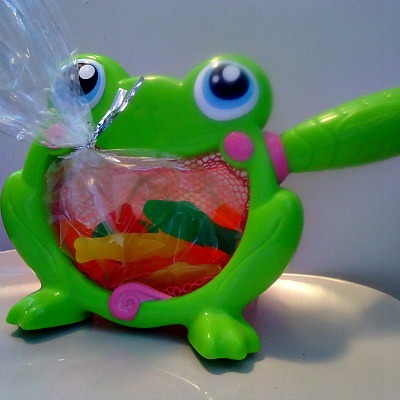 Bag some Swedish Fish and place them inside the net with a note that reads: As friends go…You are the CATCH OF THE DAY! Happy Valentine’s Day! 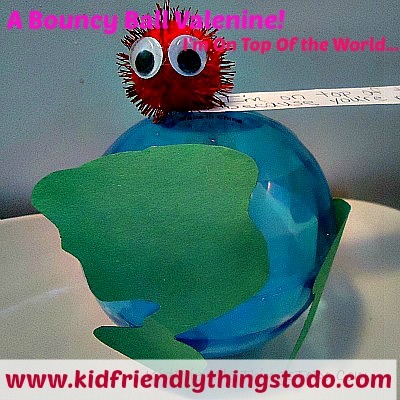 ~Melissa – KidFriendlyThingsToDo.com – providing kid friendly crafts, recipes, fun foods, party ideas, and fun ideas for the whole family!